There have been 366 images uploaded to this topic. (View topic image gallery). There are 1535 posts in this topic. You are on page 31 of 31. Now, to find that plastic. I am now a proud owner of a ColorDMD in my PM!!! And let me say words can't describe how GREAT in looks!!! Always glad to hear that! Here is a Pic of my color dmd. I have a 50 sec. video of it, will figure out how to post that? Where did you get your apron cards? 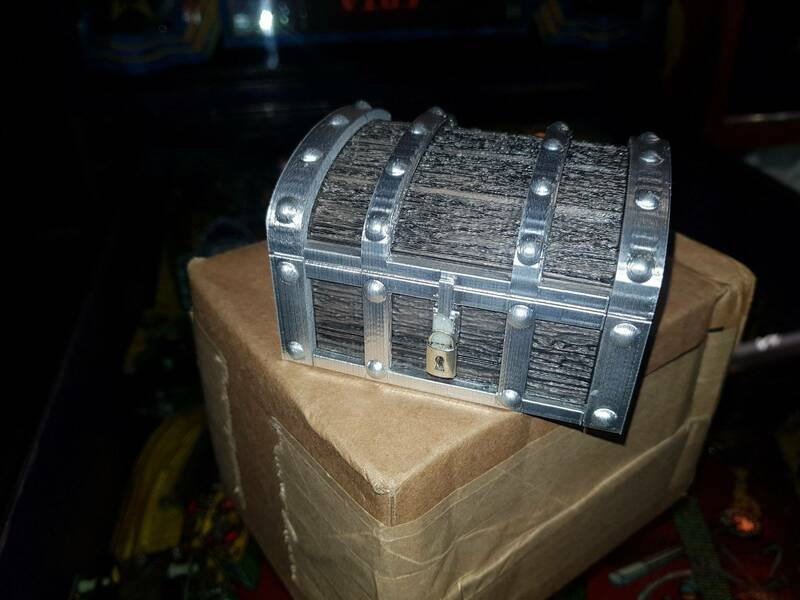 Does anyone have an original game manual for Pinball Magic they are willing to sell? I put one in mine last week and it really does look amazing. I told my wife I'm not sure if it's because it was the only orange DMD I had left in the collection or how good the dots work is on this game but either way I'm super-impressed with it! 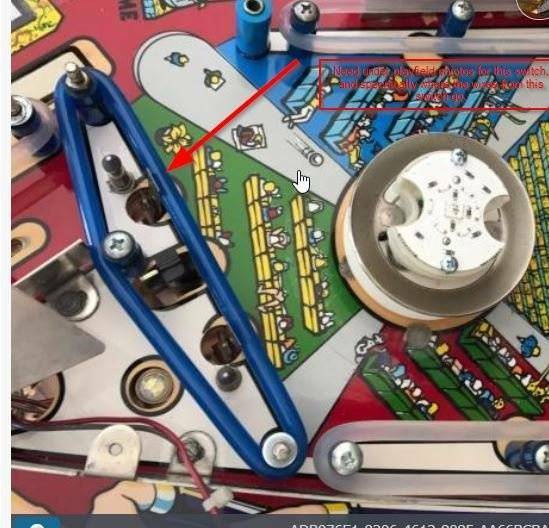 Does anyone have under playfield photos of the switches in the pop bumper area? 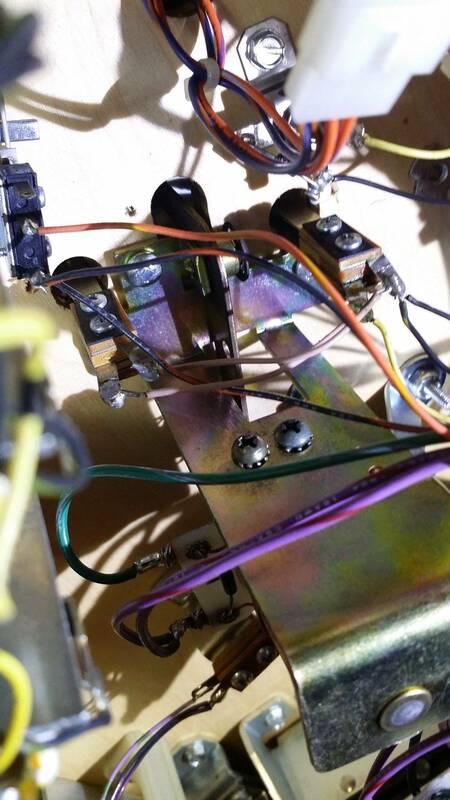 Specifically the left switch for the lower kicker assembly. there is a red wire coming off of that and I need to know where it goes. 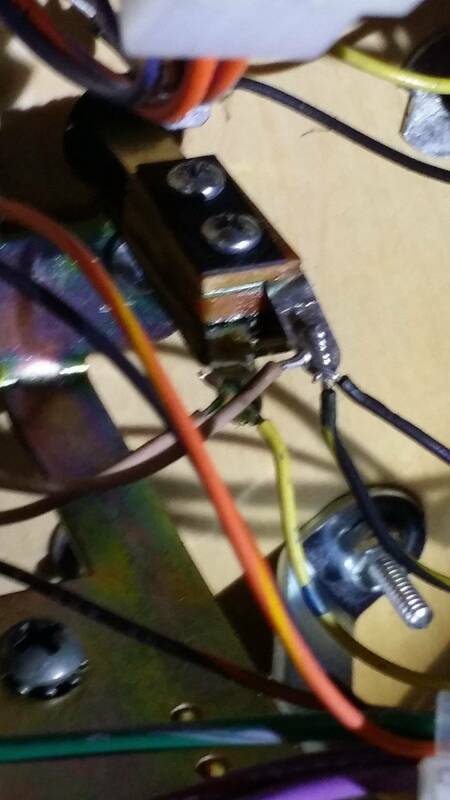 This is the reason my kicker in that area is not working. 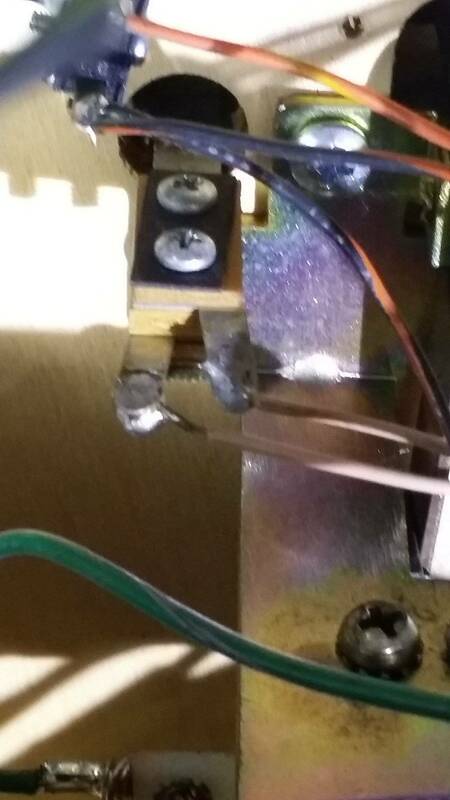 I *THINK* it is supposed to go to a 2 wire connector along with the red wire from the other switch. Can anyone confirm? I hope I explained it correctly. Edit: Added (borrowed) photo with an arrow and description. Has anyone tried fitting LCD ColorDMD? I know the issue is physical compatibility, but how bad is it: would a workaround be possible, or is it near impossible? The colordmd gang is on it now. Has anybody installed Mirror Blades or side art on there PM? 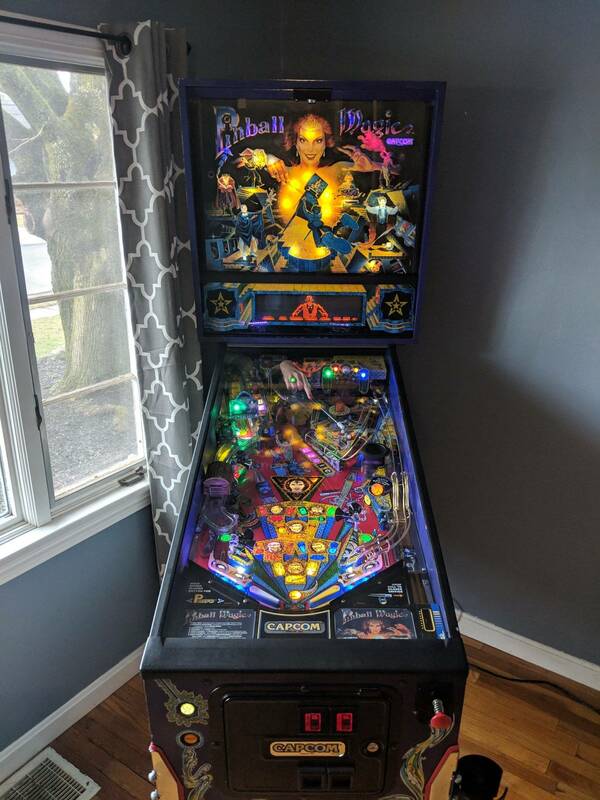 Can anyone tell me if when the machine is set to free play it is supposed to allow the player to keep buying in after the 3 balls? Is there a setting to disable this or make it only one extra ball? Yes, you can disable the buy-in but I think that it is enabled by default. You can disable it if you're running 1.0.12 software. 1.0.3 does not have the option to disable the buy in. It is kind of tease...makes you keep pressing the button to continue! You can disable it if you're running 1.0.11 software. 1.0.3 does not have the option to disable the buy in. I'm pretty sure you mean v1.0.12, since I linked you to the latest code at Marco to purchase when you updated. Where can I get the most recent code? New game ROM can be bought here. Marco also has the U1L and U1H ROMs for v1.0.12. Sweet, are any special tools needed? No. Just a flat head screw driver. Put it under the part on one side and turn the screwdriver a bit, go on the other side and do it a bit at time until it is out of the IC socket. Thank you, these helped. 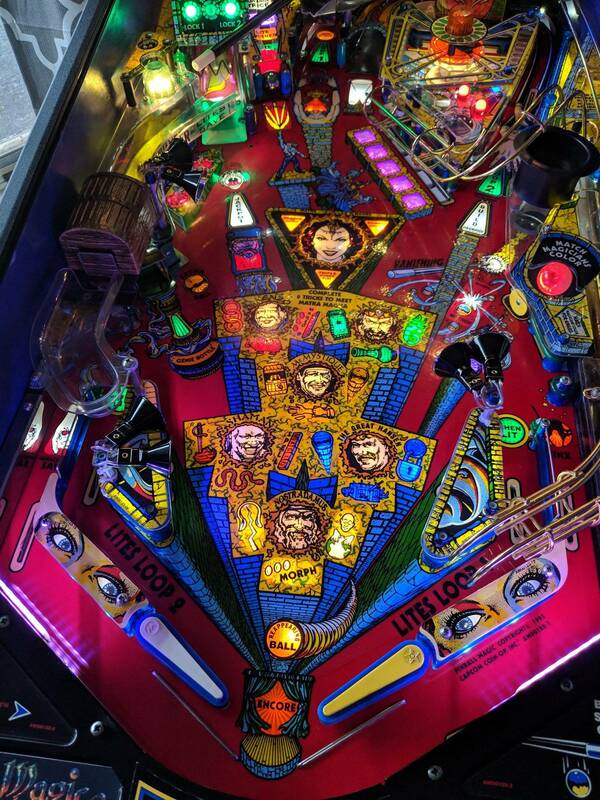 Now to pull the game out so I can actually lift the playfield correctly to fix it! So I know there has been talk in the past regarding the ball exiting loop 1 and draining. 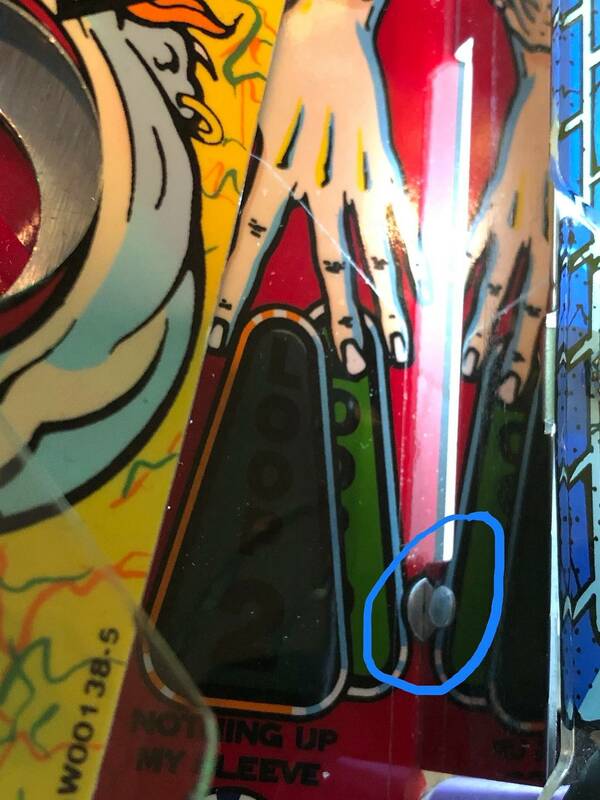 Some have mentioned that the ball is supposed to go to the right flipper. 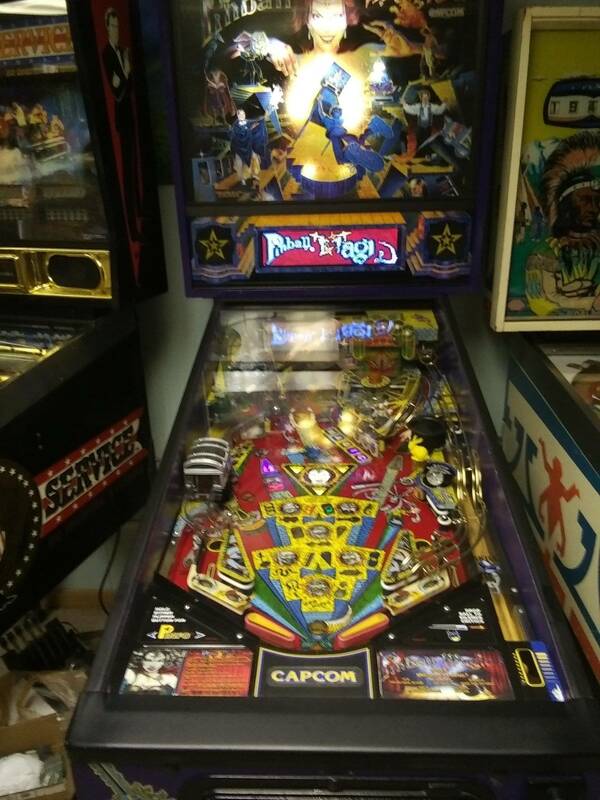 Most of the time, mine actually deflects to the left flipper which is interesting. I think it is caused by a little button screw at the end of the right edge of the exit guide. I have taken a picture and circled it in blue. Interesting. Mine drains probably 80% of the time after the loop 1. 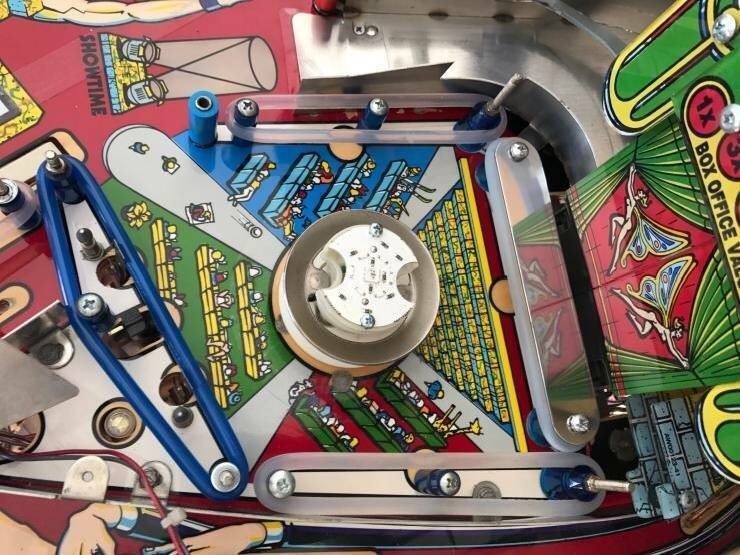 It seems to really depend on the speed of the ball as to whether or not it makes it to a flipper or not (no rhyme or reason to it that I can find). Would love to know how to fix it consistently as it seems to be super annoying to players and turns them off of the game. Mine did this when I got it. It took a while to figure out what was causing it, but finally got it. The outer wall metal guide on the right orbit was a bit warped. There was a wave in it which sent the ball toward the center drain. The wave was in the middle of the right metal orbit wall. Here is the kicker: to make the ball deflect less left, you have to bend the metal orbit guide exit MORE to the left. 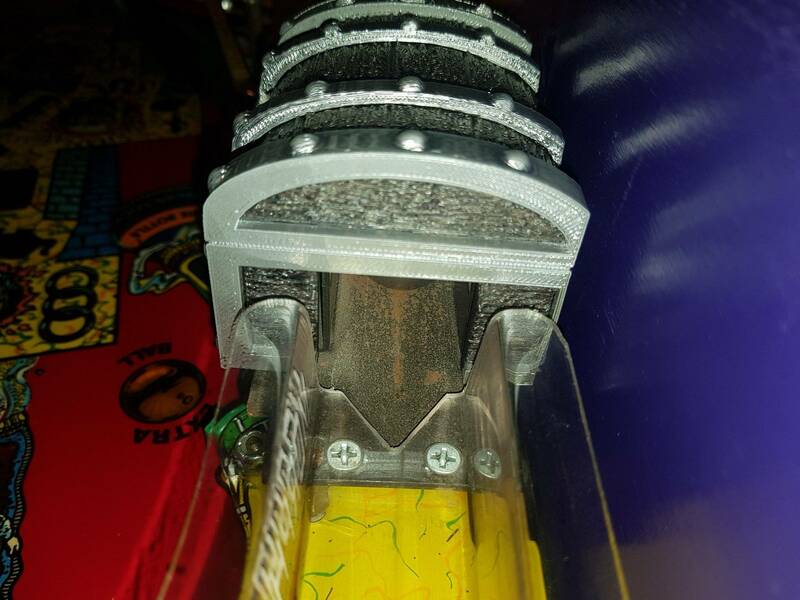 Because of the way it is attached to the playfield by bending the end of the guide to the left, it pulls the middle of the guide to the right and trues up the path. Insert a slotted screwdriver between the end of the metal guide and the metal post (near the hat, has a rubber post sleeve) and pry the metal guide exit to the left. 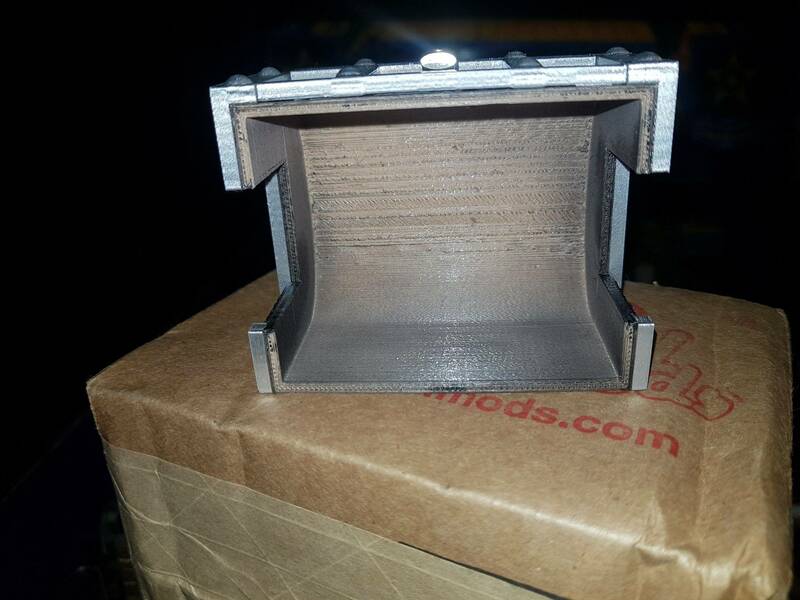 You'll see the center wall of the guide flex to the right. I know it's hard to explain but give it a try. 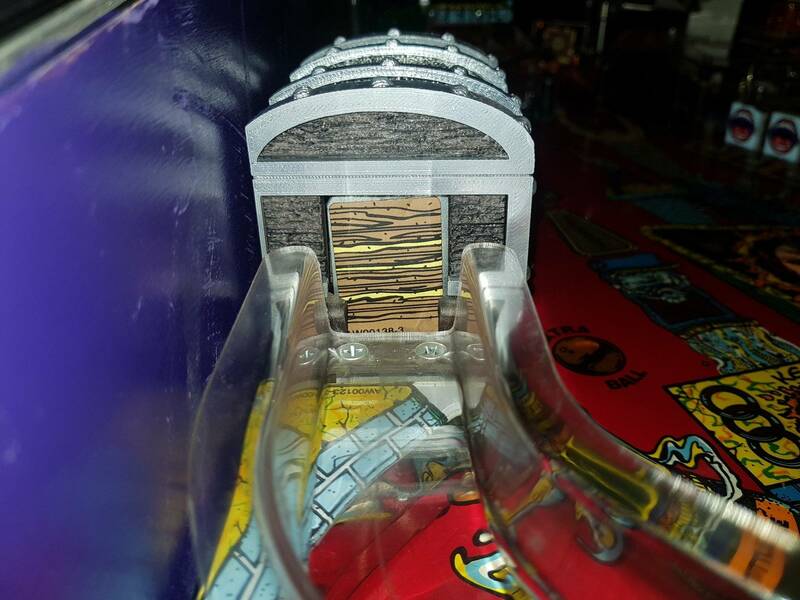 Mine does deflect at the rivet point of the guide, but goes to the left flipper. It is pretty cool though cause it gives it like a magnet affect. I will look and see if anything is waved, but looks too good to have an issue. Mine right loop always feeds smoothly to the right flipper, fast shots, slow shots, half-way up and back, doesn't matter. Unless it's a shot that somehow goes partially into the silence critics (who doesn't love a cheap award for that on a bricked shot to the right?) and then bounces near the color-changing standup they are always very consistent. 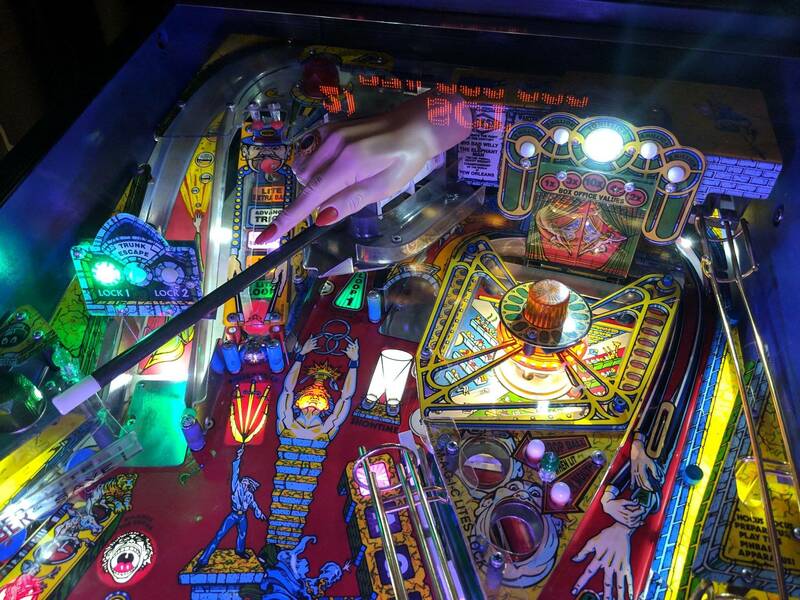 Mine does deflect at the rivet point of the guide, but goes to the left flipper. It is pretty cool though cause it gives it like a magnet affect. I will look and see if anything is waved, but looks to good to have an issue. Agreed...mine is in the same condition, so it must mean something going to the left flipper as being the correct way if both of ours are brand new. it must mean something going to the left flipper as being the correct way if both of ours are brand new. I think it means the design was imperfect and they only made 1200, so they never really got it nailed down at the factory. Mine is far from worn, but needed the bend tweak. 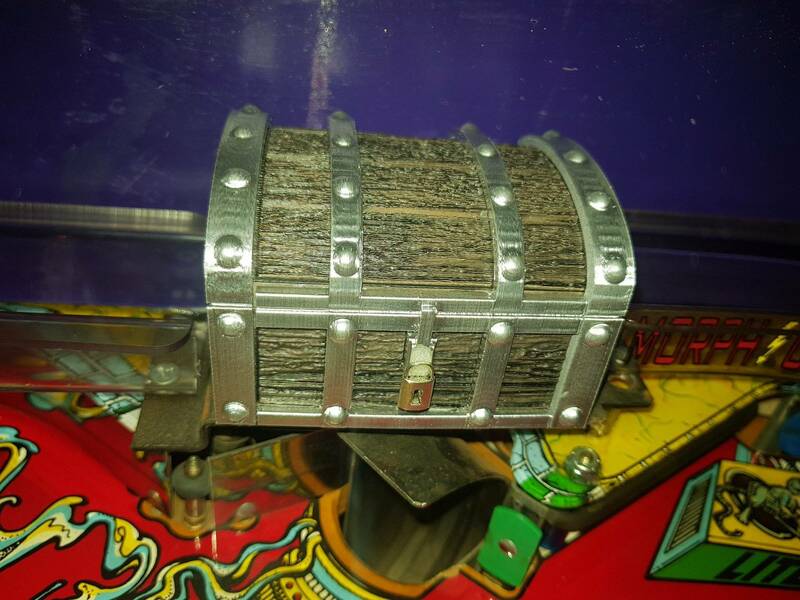 I think the biggest clue is that on machines where it feeds the left flipper, it hops off the rail. I've never seen an orbit shoot that's working right hop of the rail at the last minute. It is so cool though! Ordered my Color DMD today! Excited to have this one in color. Once it arrives will have a great day if fixing things to make this the best it can be!